This month we return to the Northern Hemisphere and visit Vancouver Island. 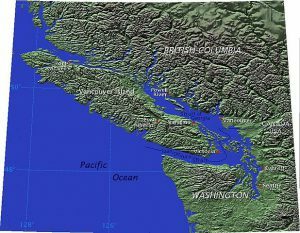 Located off the Pacific Coast of Canada, it is separated from British Columbia by the Strait of Georgia, and separated from the US state of Washington by the Juan de Fuca Strait. Located partially south of the 49th parallel, Vancouver Island and it’s smaller neighboring islands have one of the warmest climates in Canada. Although the island shares a name in common with the city of Vancouver, the city is not located on the island. 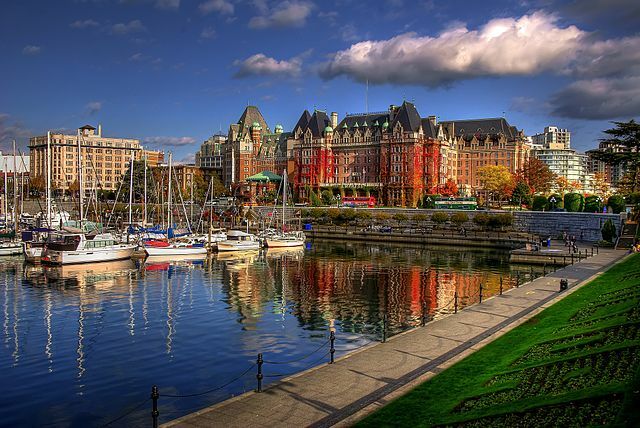 Victoria, the largest city on the island, is, however, the provincial capitol of British Columbia. The island has been inhabited by indigenous peoples for thousands of years. Exploration by Europeans began in 1774, beginning with the Spanish. Soon after, the British arrived and the Island was originally called Quadra’s and Vancouver’s Island after a Spanish commander and a British Naval Captain. Obviously, the English prevailed in Canada and the name eventually became Vancouver Island. Snow capped mountains, glaciers, pristine mountain streams and lakes characterize the Vancouver Island. The center of the island is mountainous and dominated by the 7,200 foot high Golden Hinde, located in Strathcona Provincial Park. The wet and rainy coast and west side of the island is rocky, rugged and mountainous, while the drier eastern half offers many rivers and lakes, including the largest, Kennedy Lake. 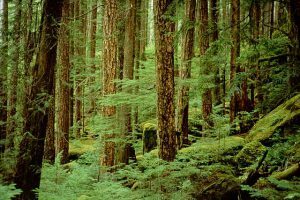 The forests and wilderness of Vancouver Island offer much to the adventurous traveler and lover of the outdoors. Hiking, skiing, rafting, kayaking and caving, bird watching and, of course, seeing the pristine beauty and wildlife of the island are among the many experiences the island offers. 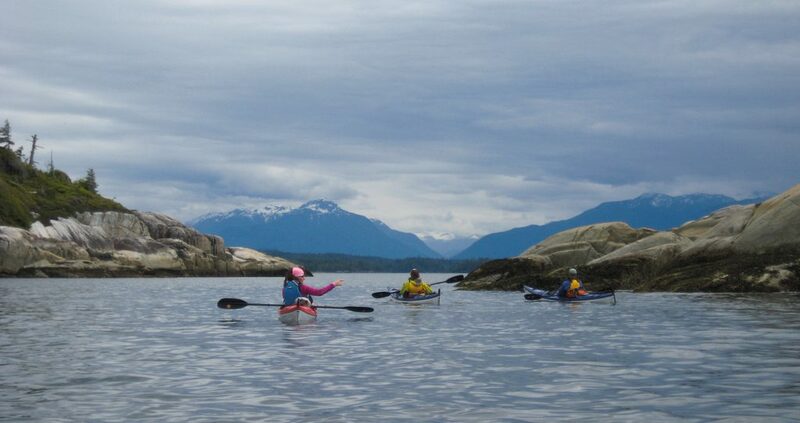 Sighting bears and bald eagles adds to the thrill of exploring the island, while the waters surrounding the island offer seals and porpoises. Additionally, sailing, deep sea fishing, surfing and whale watching off the island’s shores and among the many beautiful Gulf Islands of the Strait of Georgia, draw many for an unforgettable escape. The capital city of Victoria, located on the southern tip of the island, is one of the oldest cities in the Pacific Northwest and was settled by the British in 1843. 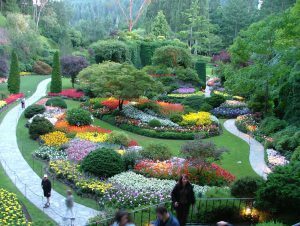 In addition to Butchart Botanical Gardens, one of the world’s best, with over 1 million plants, and many historic buildings, this beautiful city offers numerous cafes, pubs, public gardens and an attractive inner harbour. There are also smaller islands off of the coast of Vancouver Island that are well worth exploring. These include the Gulf Islands, many of which are populated, and some of which feature only a single estate. They are part of an archipelago which includes the San Juan Islands in the US state of Washington and offer wineries, small farms and the natural beauty of the numerous provincial parks. 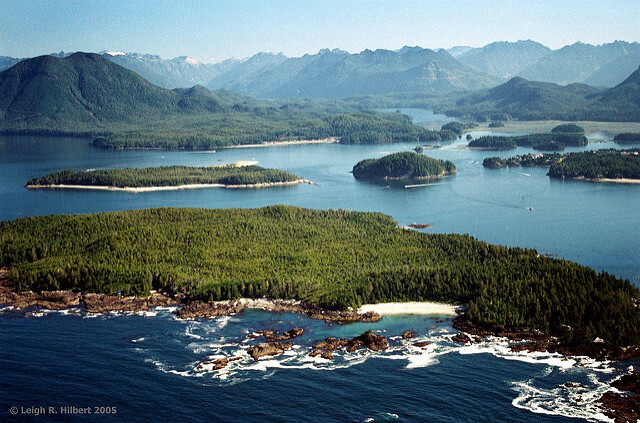 Nootka Island, off the west coast of Vancouver Island, is known as the birthplace of British Columbia. It was visited in 1778 by Captain James Cook, who thereby became the first European to set foot on British Columbian territory. It’s wild natural beauty is remarkable and hard to beat for mountain scenery and wildlife. I am very excited to learn more about the history, attractions and culture of this beautiful island destination.